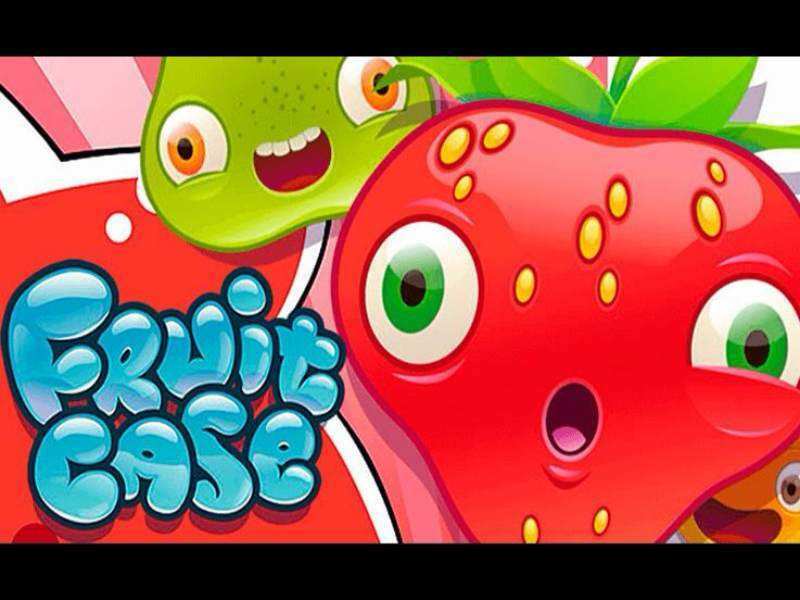 Fruit Case Slot Machines - UK Slots | Take your Chance & Play Online! Fruit Case uses machine by Novomatic uses fruit images as a game symbol. Besides it, this jolly game offers gamblers “banging” the images of the jars with fruit jam: these jars have the cards symbols. This game can truly captivate the player and give him stunning impressions. This classically designed slot you various of profitable combinations, cool maximum prize (160,000!) and many positive emotions. The gambler using this Novomatic slot gets to the plant, where the processing of fruit is carried out — juices and jams are made there. The soundtrack here is pleasant and does not detract from the game. Each winning is indicated by sound and graphic effects. So, the signs that create the winning combination are “sent to the press”. The original idea of ​​the video slot is completely realized with the help of visual and audio effects. Only a few buttons are used in Fruit Case slots: they select the coin and the bet level. The gambler always uses here 20 paylines. The nominal value of coins (0.01 – 0.50) it easily selected touching 2 green buttons. The similar buttons change the Bet Level (the limit is 10). 200 coins is the biggest bet. The button with two half-round arrows starts rotating the reels. You can also start the reels by pressing Max Bet, which activates the 10 level of betting, or you can easily pick the auto-play. To do this, click on Autoplay and select any mode consisting of 10, 25, 50 or 100 rounds. When in Fruit Case slots crash function is activated (jars are broken), it increases the profitability of any spin and determines the size of the Wild multiplier. A successful spin determines the first level of the collapse. Then the signs that won simply disappear (the new ones come) — it is the second level of the game. If it has a profitable combination, its components are also replaced, and the spin will go to the third level of the “crash”. When any profitable combination is created with Wild, then its winnings will be multiplied by the coefficient corresponding to the “crush” level. The wins of each level are summed up and make up the win of one spin. Total the machine offers 4 of these levels. Thus, if the user, who bets max, receives at the last level a combination of five Strawberries on a line, one of which is replaced by Wild, then you will get the largest prize! The gaming machine also offers gamblers another unusual mode — free spins. It is opened when 3 symbols “Free Fall” appear on any of the game lines. It gives the players 10 spins, the gain of which will be multiplied by 3 times. In this mode, you can increase the number of free reels rotations after the corresponding combination appears. The slot machine offers a wonderful storyline and a funny design. Learn more about this unit and play free Fruit Case casino slot machine before you wish risking and gambling to get real money. 0 responses to "Fruit Case Slot"